Callahan's Celtic Imports - Irish and Scottish gifts, Jade porcelain, Heraldic items, jewelry, and Irish dancing accessories. Highland Scottish Gift Shoppe Ltd. - Offers custom made kilts, accessories, rentals, bagpipes, dancing supplies and Celtic jewellery. Provides a company profile and contact information. C and M Dance Supplies and Maureen Fraser School of Dance - Dance supplies and classes in several styles including step, ballet, Highland and tap dancing. 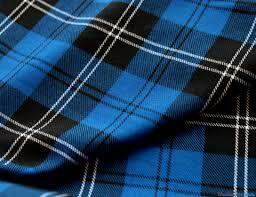 Sells custom made Scottish kilts.